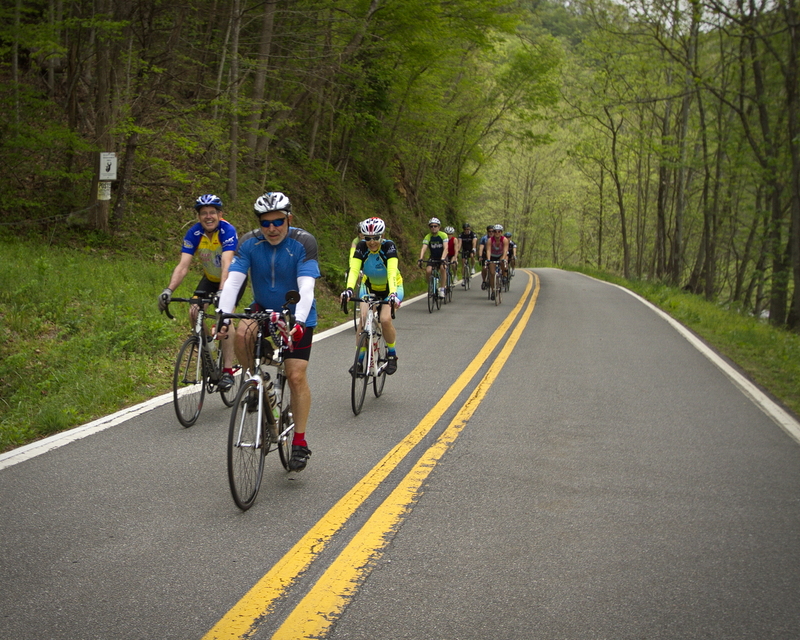 The ride is organized by The Yancey County Chamber of Commerce along with a small group of volunteers to promote bicycling and our beautiful mountain countryside, as well as support a long list of nonprofits that also volunteer during the ride. 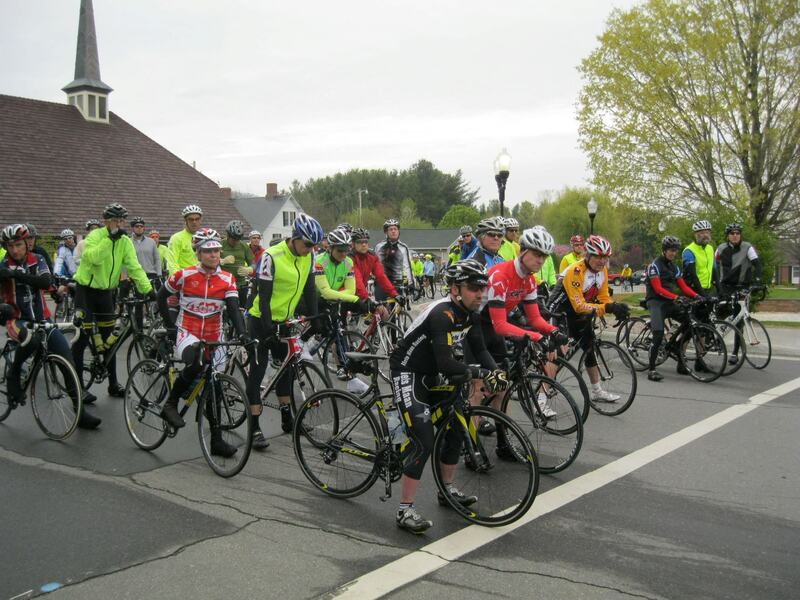 In the last seven years, the Burnsville Metric Bike Ride has raised over $35,000 for our local Volunteer Fire Departments, Rescue Squad, Hospice, Toe River Valley Watch, Short Bus Studio, Graham Children’s Health Services, Mountain Heritage Eco Club and others. 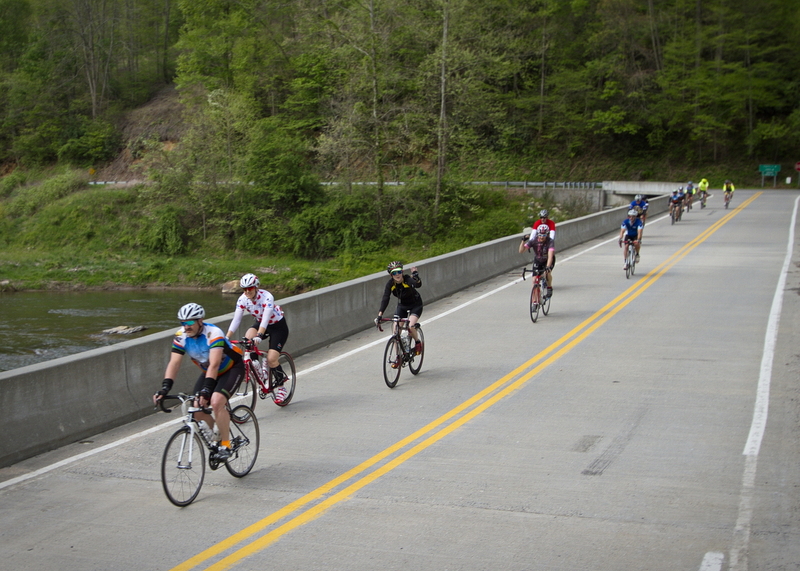 We will offer an alternative 43.2 mile, shorter ride for cyclists who feel a metric century is a little more than they care to attempt. 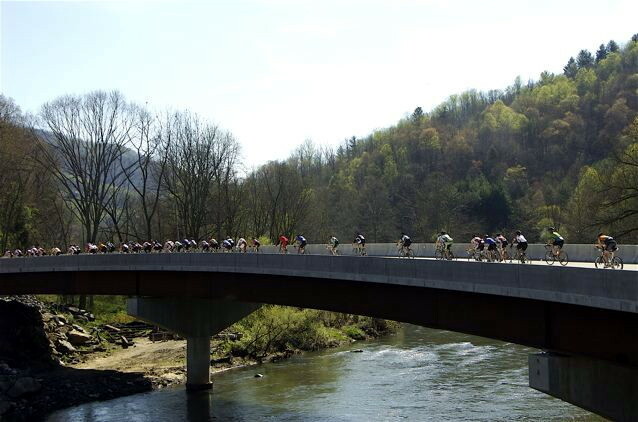 The alternate/shortened course starts with the Metric riders and follows the same course until intersecting with Jacks Creek Rd., returns to 19E, and back to the Burnsville Town Square - 43.2 miles and 1,890 ft. of ascent. 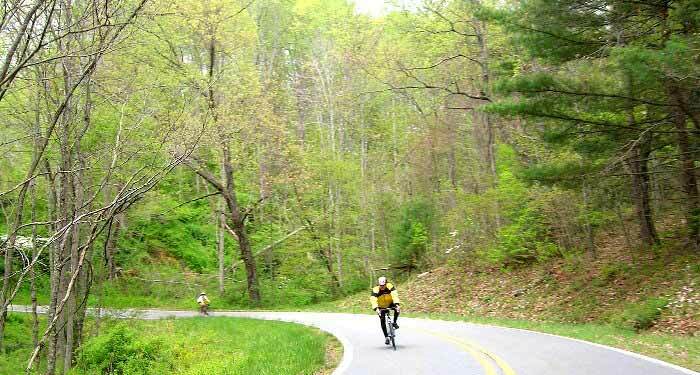 Take advantage of an inexpensive early spring ride. This is the fourth year we're adding food and beverages after the ride that are included in the ride fee. When you pre-register you can order extra food & drink vouchers for family or friends accompanying you to the ride. Please provide that information on your registration form. Stay tuned here, BurnsvilleMetric.com or on our Facebook page for additional details. Helmets are mandatory! All riders must sign a waiver; riders under 18 must have a parent co-sign the waiver. All riders must obey rules of the road – we are sharing these roads with motorists. 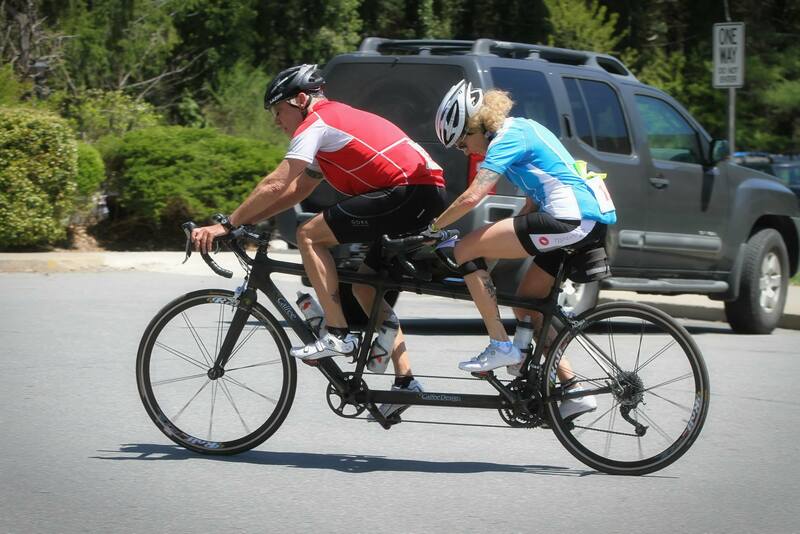 Cyclists under 14 must be accompanied on the ride by a parent or guardian for the entire ride. 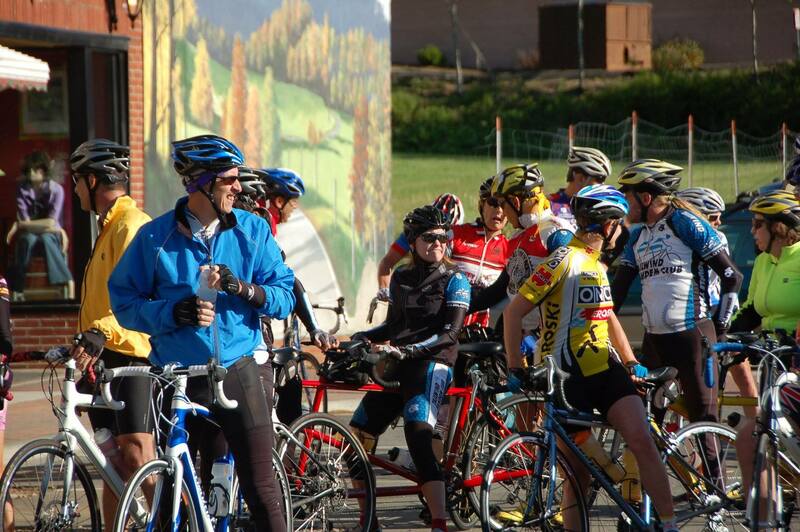 Online registration ends April 24th at midnight to allow for registered riders' packet preparation.